Andrea's World Reviews: Star Cedar Sheds Review & GIVEAWAY!! Father's Day is fast approaching. If you have not gotten the father(s) in your life the perfect gift, time is running out. Giving a great gift to show how much he means to you is so important, but men are so hard to shop for. In my hubby's case, I know the things he likes, Sports stuff, and I could get him that every time and he'd be happy. But I hate buying stuff that just sits around and takes up space. This year I wanted to get him something different and better. What do you get for the guy that has everything? How about a place to put it all? Our home does not have a garage, but we have a storage shed. The trouble is, is that it was bursting at the seams and yet we still have stuff in the house with no place to go. I knew I needed to do something, my hubby could have gotten buried alive in here and not been found for weeks. So I decided to give him the gift of space. You can't even put a price on that. 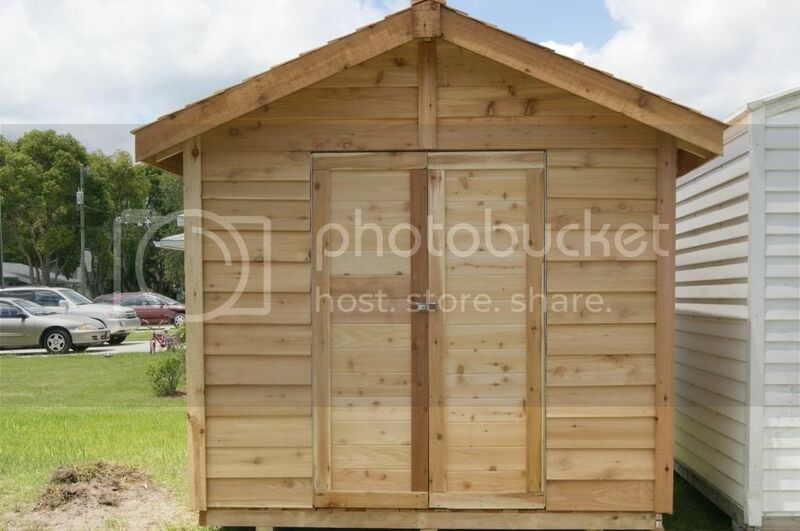 I knew I wanted to get him a storage shed, but I wanted one that would truly be gift worthy. Something special. Only the best would do, so I did my homework. I wanted Durability first and foremost, I also wanted A good design, something that looked good and could be tailored to fit his style. I wanted a moderate size, that would hold lots of stuff without enveloping our entire yard. And of course, I wanted something that would be easy to put together. With a gift like this, the fun of building it is part of the gift. It's like building a bird house or a toolbox, only tenfold. 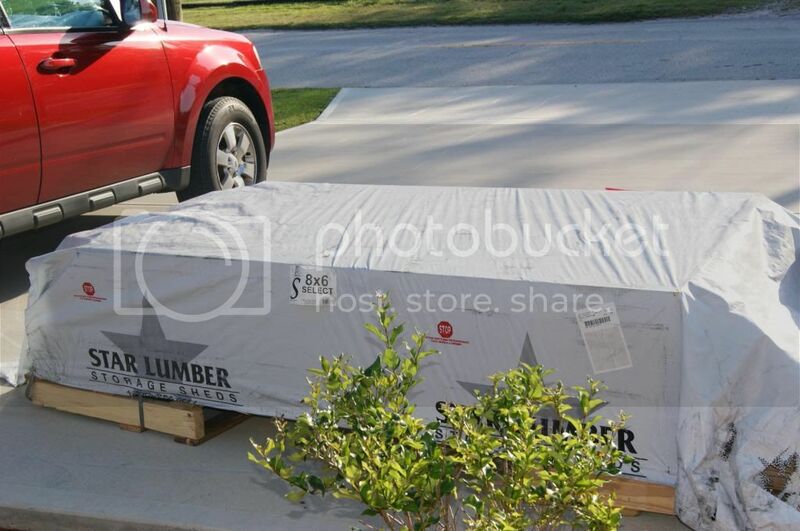 I chose the (8x6) Select Cedar Shed from Star Cedar Sheds. It is everything I was hoping for and more. My hubby(and I) had the fun of getting outside and working hands-on to turn a palette of pre-cut lumber into an amazing storage shed. It is a really incredible experience to know that you put your heart and your skill into regular material and created something that will be of service to you for many years to come. 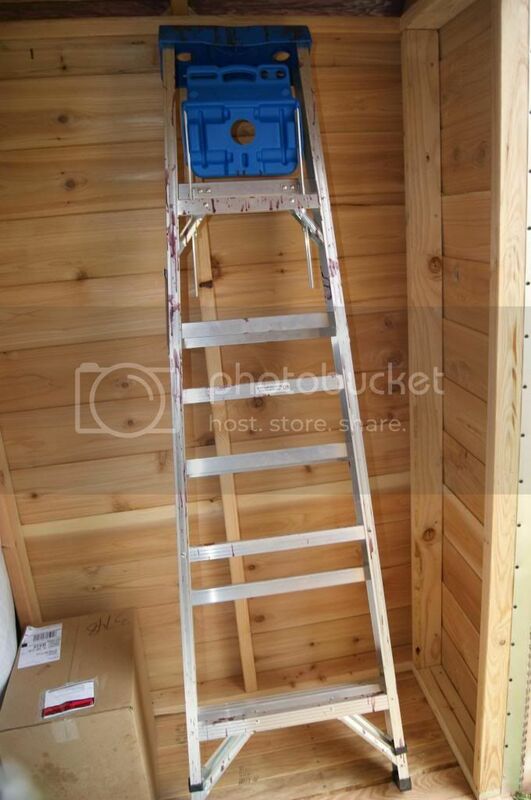 The kit has almost everything you need to build the shed, although you will need to pick up a few things. The direction book lists what is included as well as what you should purchase on the first page. It made it so clear, I love that. We just had to get the nails(the amounts and sizes are listed), 3 4x4 posts (for the foundation) and 6 concrete blocks(for the foundation). We actually opted to go with 9 poured concrete squares becuase we could not find the right block around here and thought it would be even more solid. The directions are very clear. Everything is laid out in great detail with guide images as well. I have had many products requiring assembly that only have pictures. Bad pictures make even something simple(like a dollhouse) a huge pain. I am very impressed with how thorough these directions are, and of course, my hubby was as well. The two of us were able to do the shed fairly easily. It took a day for the concrete to cure before we began on the shed itself, and then it took us a few days. It would have been faster, but we have kids, which makes it very hard to work on anything simultaneously. That was only possible when our son was at school and our daughter was napping. Nevertheless, we had fun building together. It was an active, constructive, and fun way for us to spend time together, and get outside. A very rare occurrence for us. I almost wish it would have taken longer. 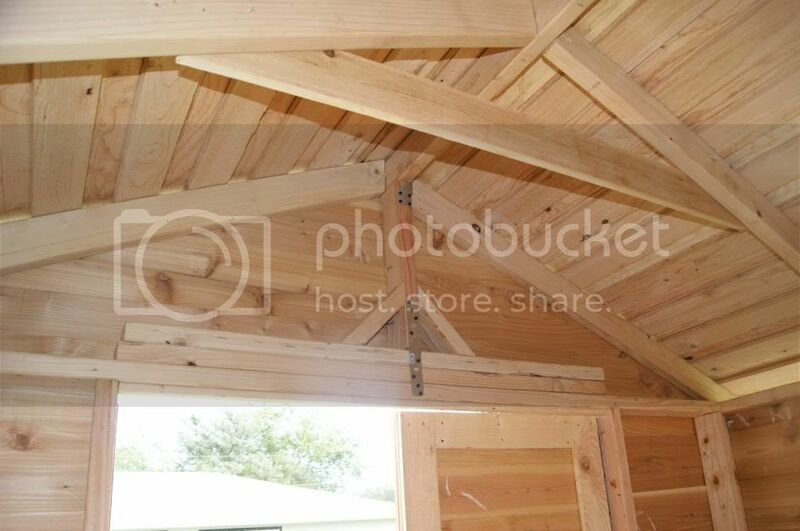 The end result is a beautiful, strong, moderate-sized, superior quality storage shed. We both fell in love. I love that is has Double Doors. Not only does it look more stylish, but it is also s much more functional that way. It gives you are very wide opening, perfect for moving large objects in and out easily. You should have seen hubby and I trying to shove our chest freezer into our other shed when we moved in. It was not easy at all. I would love to put it in here, but need to run power to it. What makes this shed even more unique is the fantastic shingled roof. 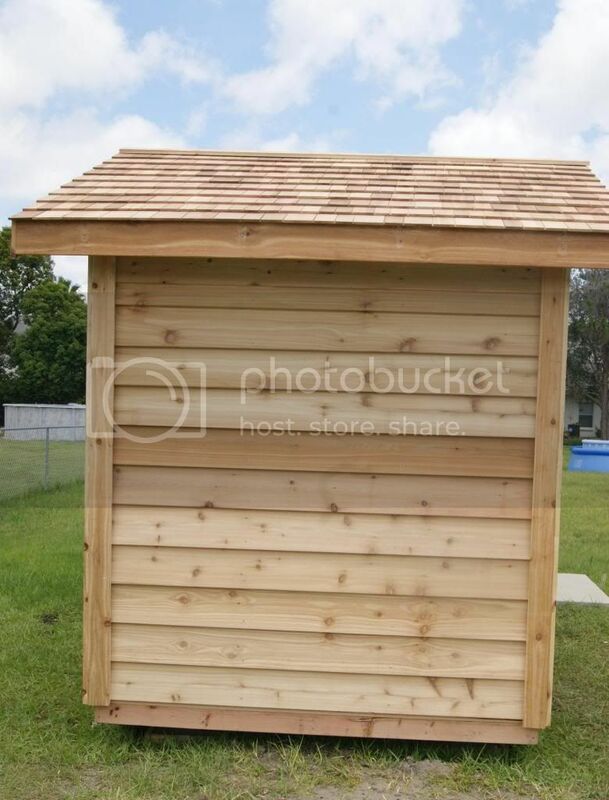 It really looks so much nicer, but it also helps the shed stand up to all the harsh Florida weather(especially rain). Durability is vital for a storage shed. 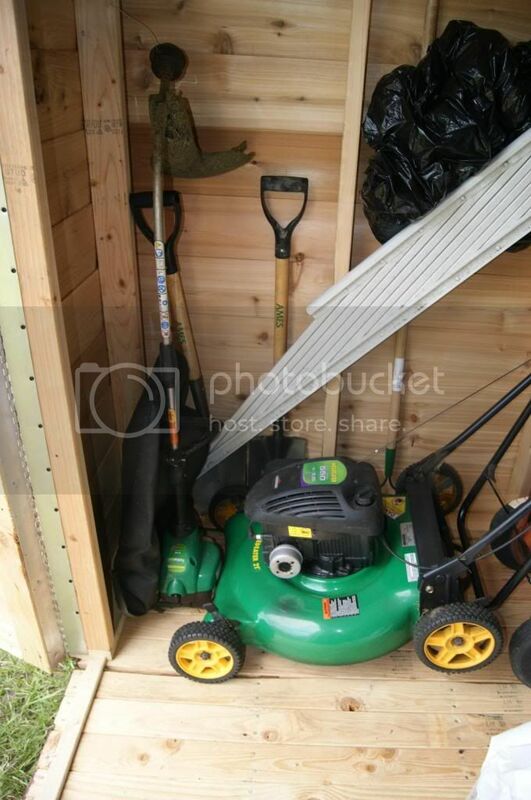 You don't want to be fixing or replacing it all the time, and you certainly do not want your possessions to get damaged by a shed malfunction. 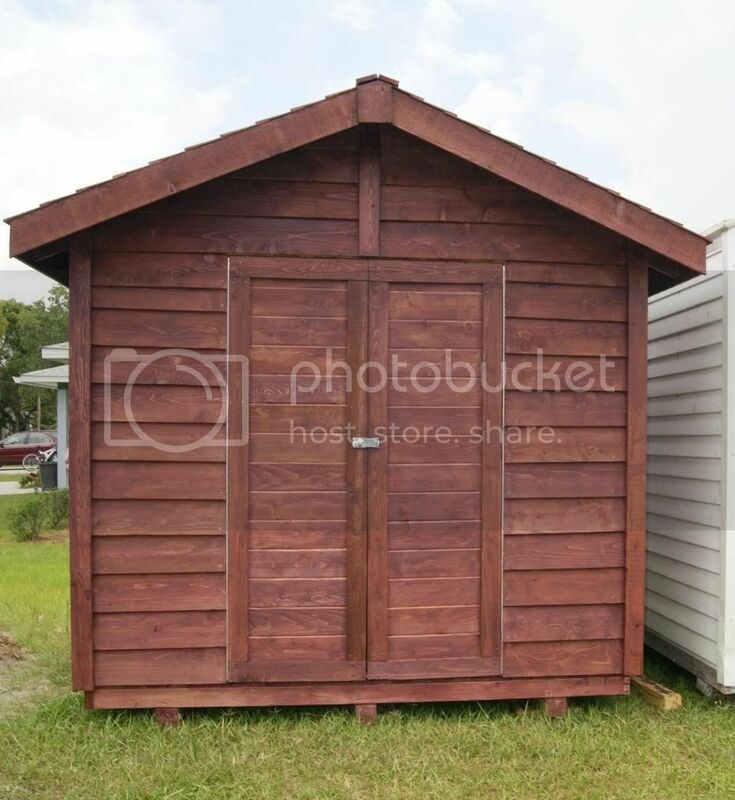 What I really love about this shed, is that is can be painted or stained to create any style you are looking for. You're not "stuck" with just the cedar wood look, you can do whatever you want. I wanted to water seal it for sure, but since I tend to love darker colors more(and hubby likes what I like, lol), we decided it would be smart to use a Semi-Transparent Waterproofing Stain. I chose a very dark brownish purple(called Bordeaux), and I think is looks fabulous. 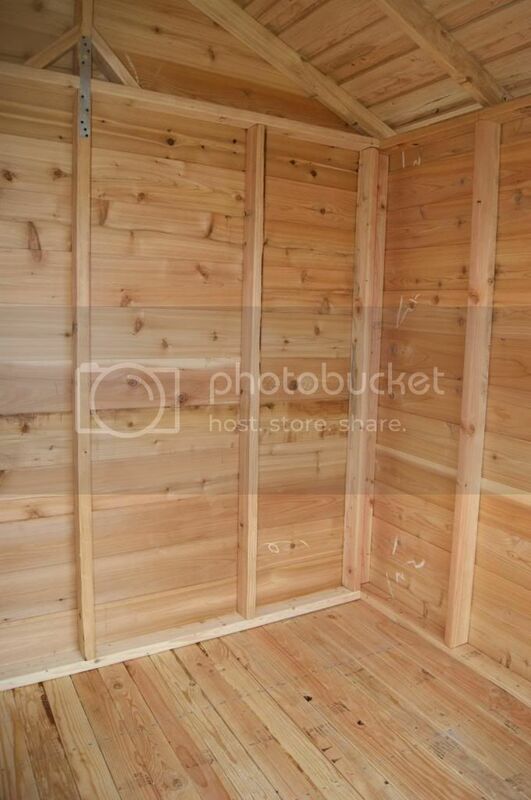 Of course for a shed, the interior is just as important, if not more important than the exterior. This is very solid on the inside as well, complete with tons of support. Both sides have an open(covered by overhang) space for ventilation, which helps keep it from becoming a death trap of heat, which is very smart. In Florida, it is totally necessary. While good construction and solid build is very important, if there is no space to store things, a shed loses it's purpose pretty quickly. 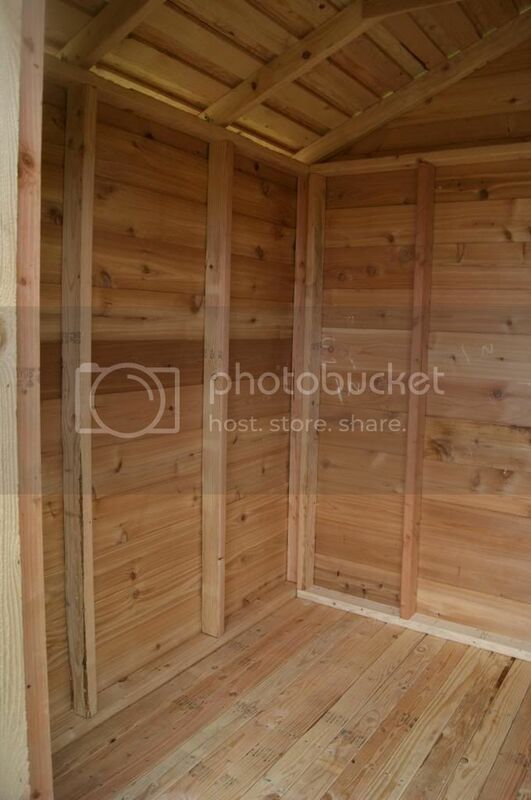 Thankfully, there is plenty of space in this Select Cedar Shed. It actually seems almost disproportionate to the outward size, which is so great. The height is very impressive, it makes stacking things out of the way and storing large items very easy. We have 6 foot ladder standing straight up with plenty of room to spare. 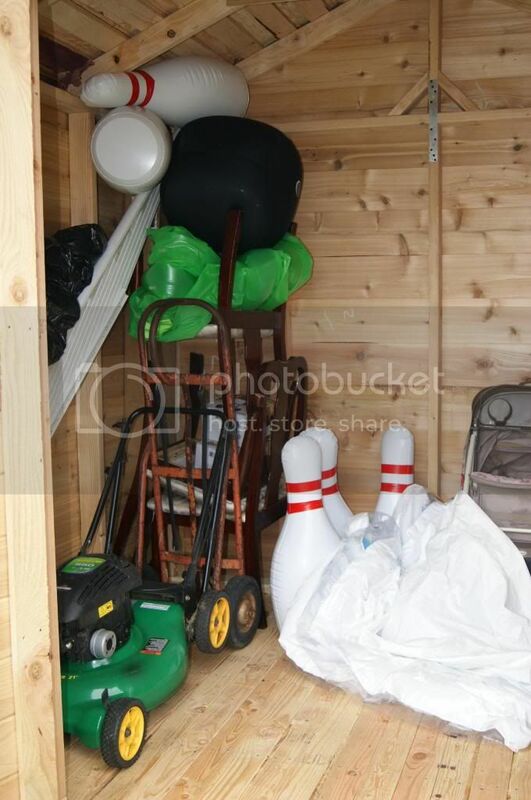 We have so much more stuff that needs to make its way to the shed, and I know there will be plenty of room and everything will be very well protected. This is the perfect shed, and the absolute perfect gift. My husband has thanked me at least a dozen times, literally. From the service, to the selection, to free shipping, to the value, to the superior style, quality and strength, to the convenience and simplicity. There is nothing I would change about this experience. Star Cedar Sheds is an amazing company. 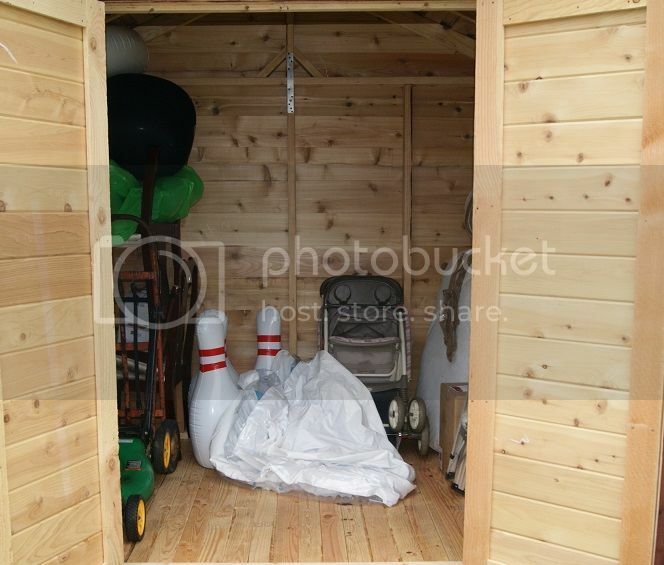 If you are looking for a storage solution for a gift or for yourself, you simply must choose Star Cedar Sheds. You will not find a better product or better service anywhere else. I wish that every dad could experience the outstanding quality and performance of Star Cedar products this Father's Day. 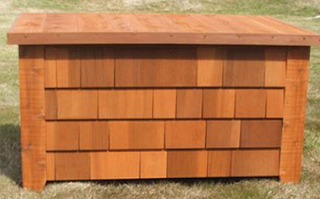 Although I cannot make that happen, Star Cedar Sheds and I are hosting an incredible giveaway. One very lucky winner will receive a Premium Deck Box($449 Retail)! Enter below for your chance to win. Good luck! 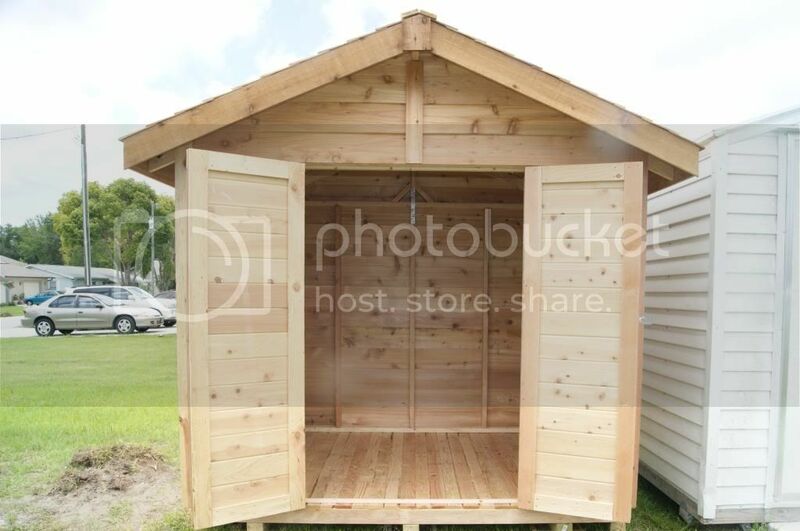 Love how easy it was to put together, I'd love a shed like that, ours is terrible. I love that they are simple to assemble, and have the option to customize with personal water sealing and stains. I like the deck box. 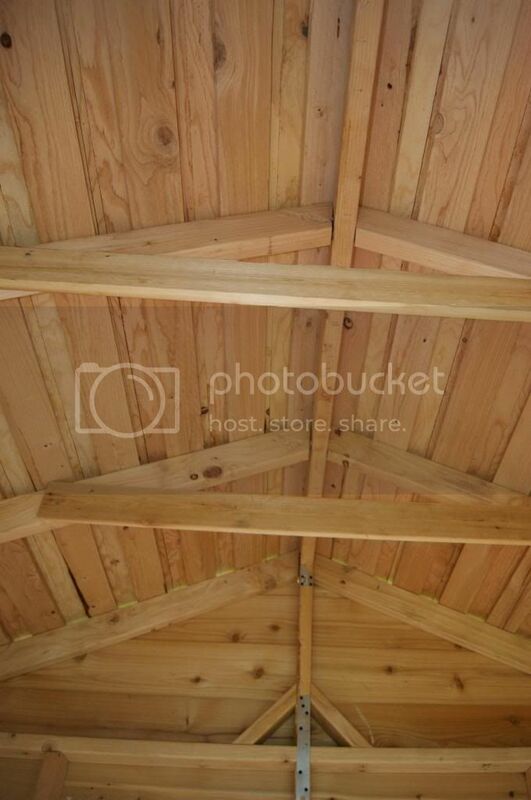 I love the Deluxe Cedar Shed and how these products are so durable and easy to assemble! 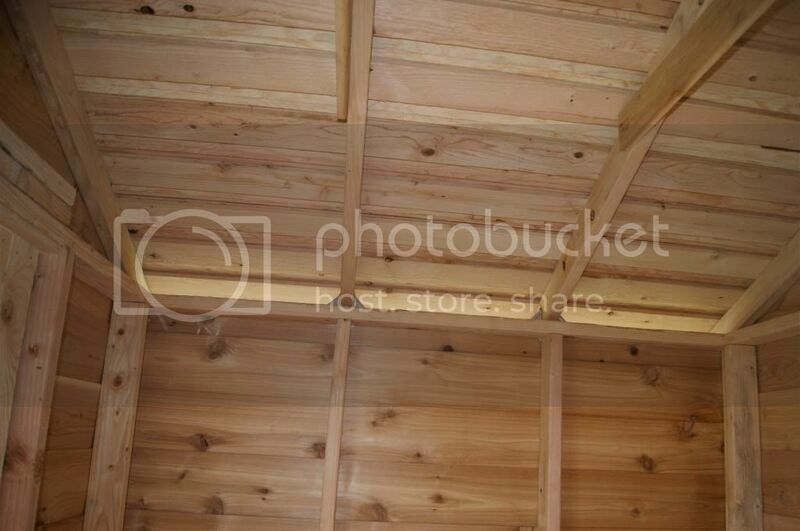 I love the look of the deck cedar shed and could so use a durable shed in my yard. I absolutely love that they are cedar, it must smell amazing! The shed look so awesome, I bet your husband was thrilled! Thanks for the giveaway! Love the smell and the ease they are put together! Love the box! I love the look of real wood products and the smell of cedar! I love that it is really simple to put together! I also love the way it looks!! Oh, my! Yes, we could really use that chest. I think I will look into the shed as well! I love that the products are made of Cedar! I love the cedar wood sheds! They are so rustic looking! I love that they are made of cedar because cedar is a natural pest repellent! 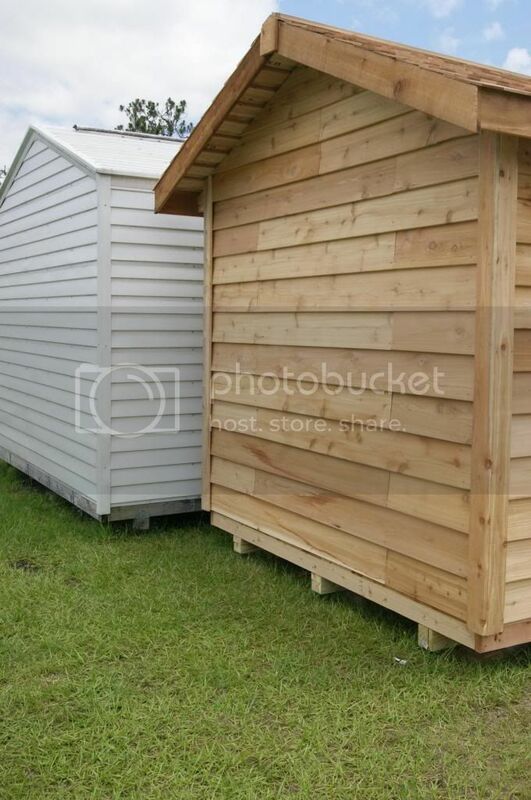 Both the deck box and the shed are beautiful. I like that it seems fairly simple to put together. Like that their products look great and are built well. I'd love one of their sheds. I love the double doors and how well built it seems to be! I could use one of these for my backyard...to store the mower and the million outside toys! I love the doors! I would love this!!! Thanks for the detailed review! What an amazing blog with amazing reviews! I check out your reviews before purchasing products so they help me a lot ! 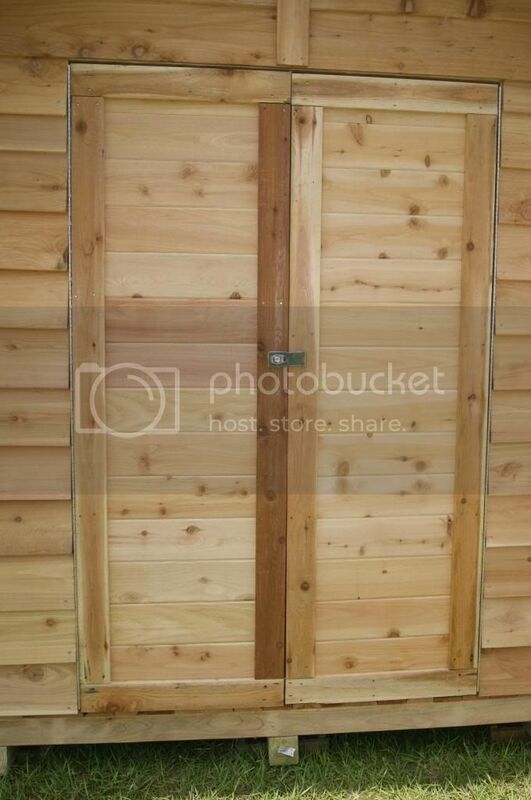 oooh I would love to have the Deluxe Cedar Shed. Thanks for the giveaway! i like that it seems easy to assemble and the look of the deck box is awesome. These look amazing. They seem fairly easy to assemble! I would love the deck box! Perfect for stowing away porch items! I love that it is made out of real wood and that there is ventilation since I also live in Florida. I love the simple classic style of the shed. Could totally see this in our backyard! The deck box would be a perfect addition to my patio. I would love to have an attractive cedar box to store things and clean up the clutter!!! The cedar would hold up much better than the other regular wood sheds we've had in the past. Looks great too! I love that their products are made of Cedar!I would love the deck box! 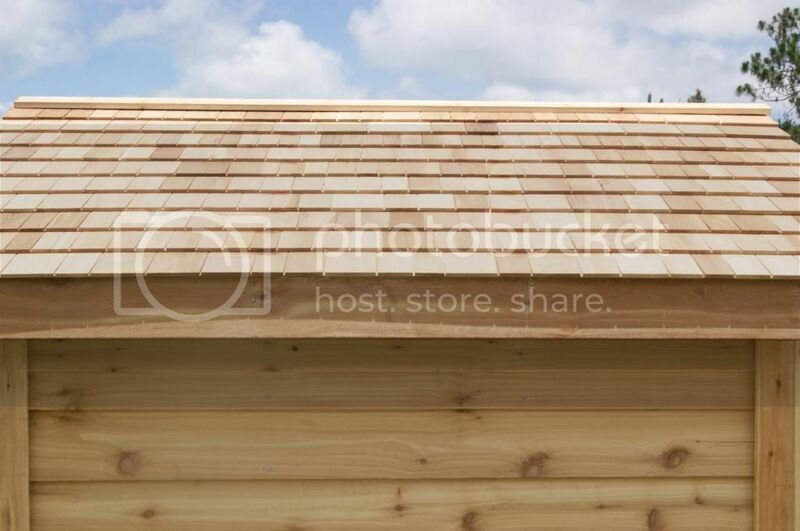 Love the appearance of the shed and that it is made of cedar. I love the Cedar Dog House, its adorable. I love the fact that they use natural materials! 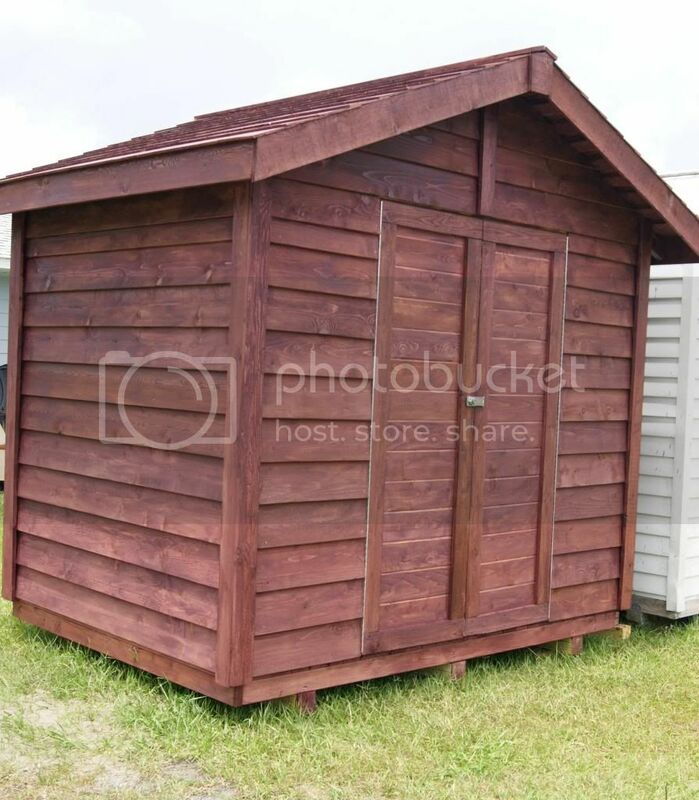 I would love to have the Deluxe Cedar Shed! I like that the shed is ventilated. To be honest, I really like the deck box. It would solve a lot of storage problems at my house.